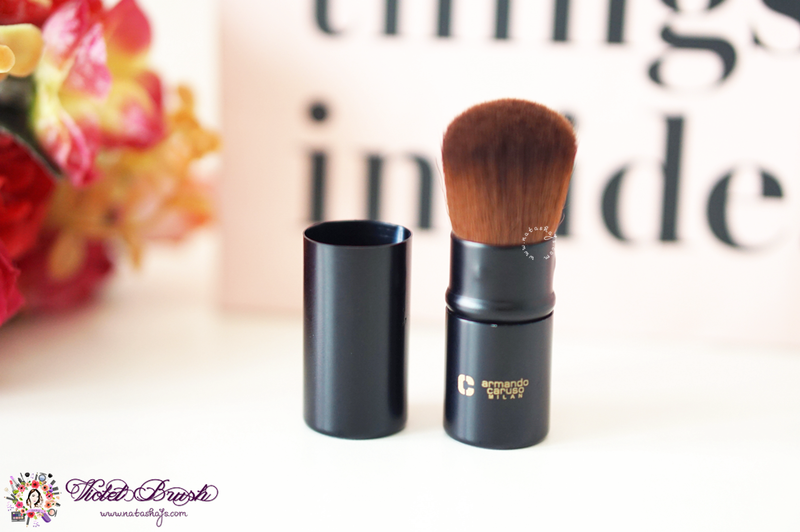 This mini kabuki brush could be used for powder, blush, and bronzer application. 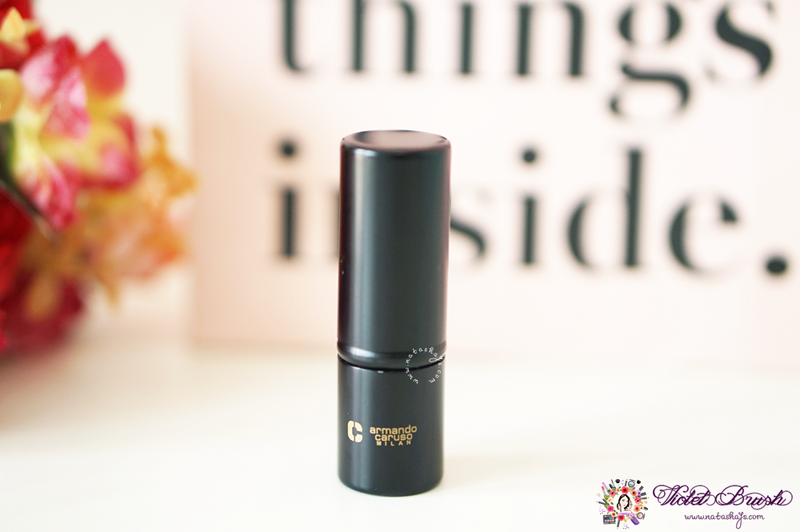 It's perfect for travelling with its super mini size. 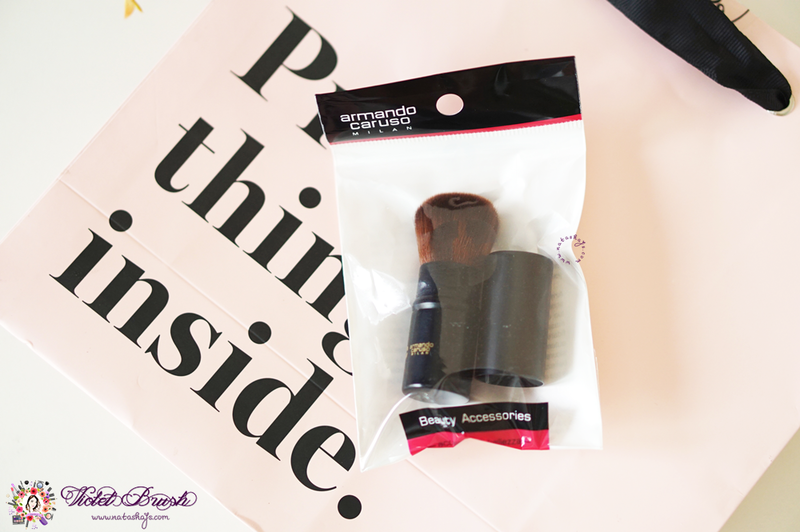 Armando Caruso 101KM Mini Kabuki Brush has super mini size, as it claimed, and is a perfect fit for travelling. On the contrary, its mini size makes it quite hard to use, especially for wide-spread application, such as powder application. I love to use it for bronzer application, though. 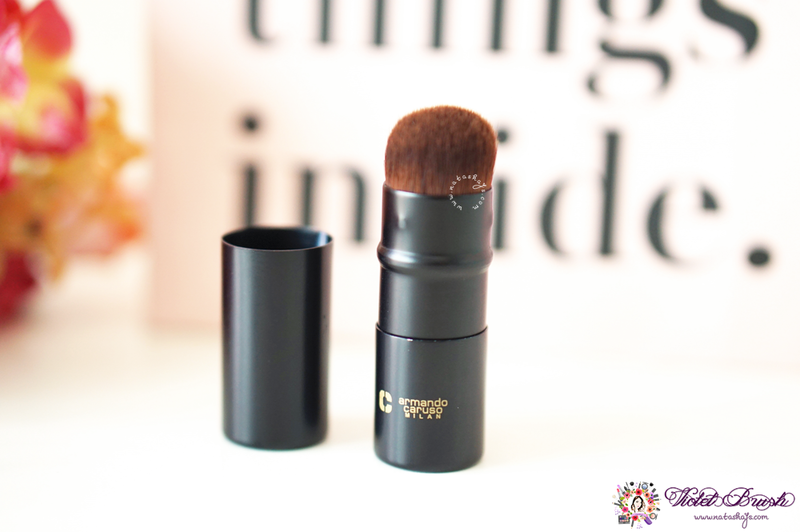 Another thing that I love from Armando Caruso brushes is its soft bristles that is suitable for sensitive skin like mine. It doesn't irritated the skin and feels very soft on the skin. As for its performance, Armando Caruso 101KM Mini Kabuki Brush picks up pigmentation pretty well. It doesn't produce much "fall-outs", which is another love point to this brush. You can find Armando Caruso brushes at Kay Collection stores and booths inside department stores. You can also purchase it online through Sociolla, here.